A home-like environment where friends meet and greet, enjoy plenty of activities for fun and relaxation, and enjoy one another’s company. Our gathering of varied personalities, backgrounds and talents offers unlimited opportunities for new friendships. Nazareth House is a large home split into a number of annexes named after Saints. It is situated in East Finchley, North London, with easy access to shopping facilities and it is easily accessible by public transport. The home has recently undergone a major refurbishment adding more en-suite rooms, upgraded dining rooms and lounge areas. 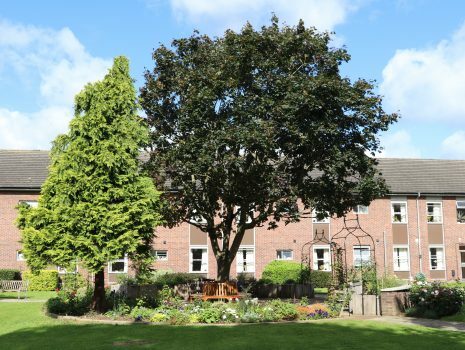 Although situated in a London suburb, the home can boast of being surrounded by beautiful and spacious gardens, offering peace and tranquillity to all our residents. 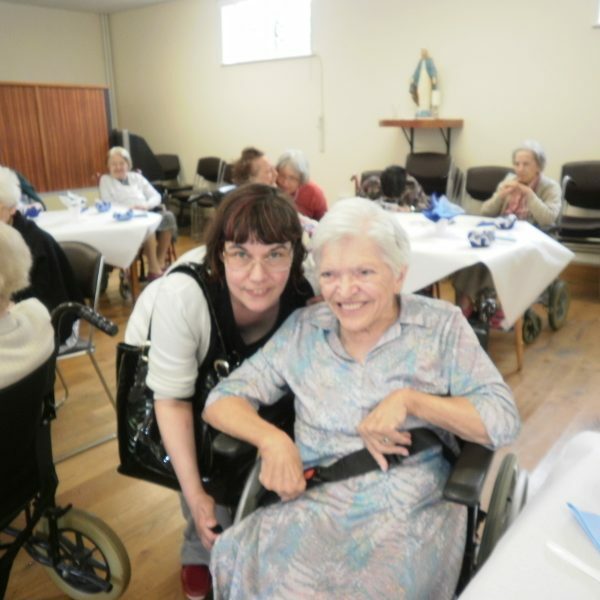 The home is light and airy with spacious corridors and has appropriate adaptations and equipment for people with mobility problems. There is a community of sisters who live in our convent and they are at hand to offer spiritual guidance and a listening ear for residents. 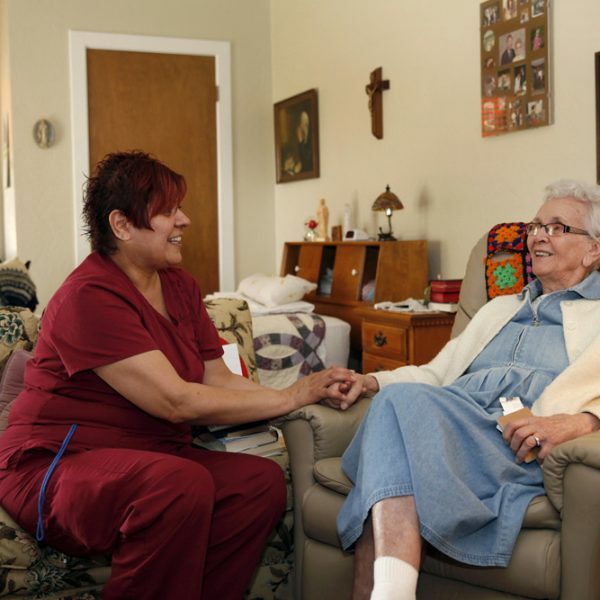 The home employs Activities Coordinators, who provide a number of different activities for the residents to ensure people who live in the home are occupied and stimulated. Finchley House celebrate the opening of the Pergola Rose Garden!